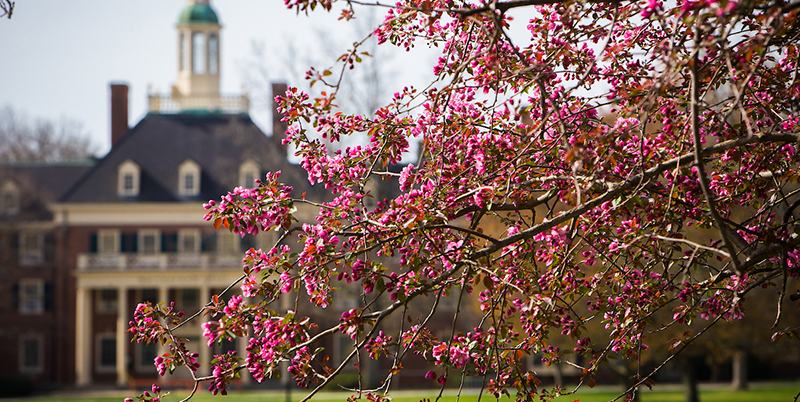 Miami University ranks among the nation’s top 50 public schools in the nation in a ranking by Business First. Miami is ranked 43rd in a list developed from the rankings of 505 four-year public institutions based on selective admission processes, retention and graduation rates, alumni earning rates, affordability, diverse faculties and student bodies and robust communities. The report also provides a separate breakdown for Midwest public colleges. Miami ranks No. 9 on that list. The study uses the latest data from the National Center for Education Statistics and the five-year version of the U.S. Census Bureau’s 2017 American Community Survey. The 22-part assessment formula pinpoints public institutions that offer the best educational experiences to their students. The rankings were limited to public schools because those institutions generally offer the least expensive path toward a college degree. Military academies are not included. Miami has made the top 50 list of U.S. public universities each of the five years Business First has conducted its survey.